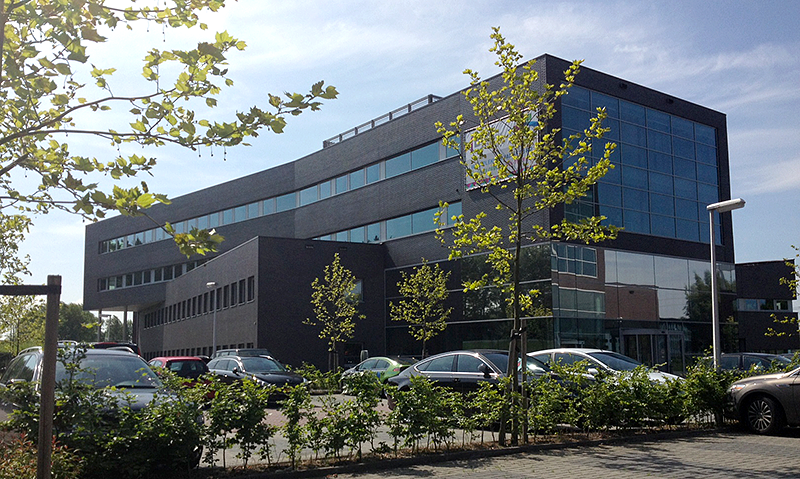 The Beegua-office is located in the Colour Business Center Almere. Ideally situated at highway A6. Free parking spaces available.